B-java: Andy cupping at our weekly cupping. Andy cupping at our weekly cupping. 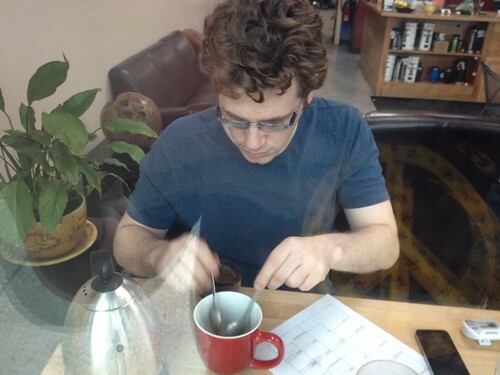 Andy cupping at our weekly cupping., a photo by Bjava on Flickr.